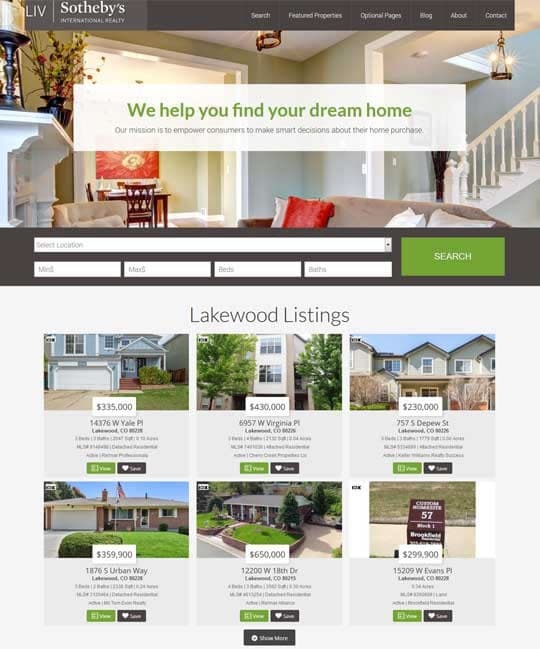 Are You Seeking a New IDX Real Estate Website? 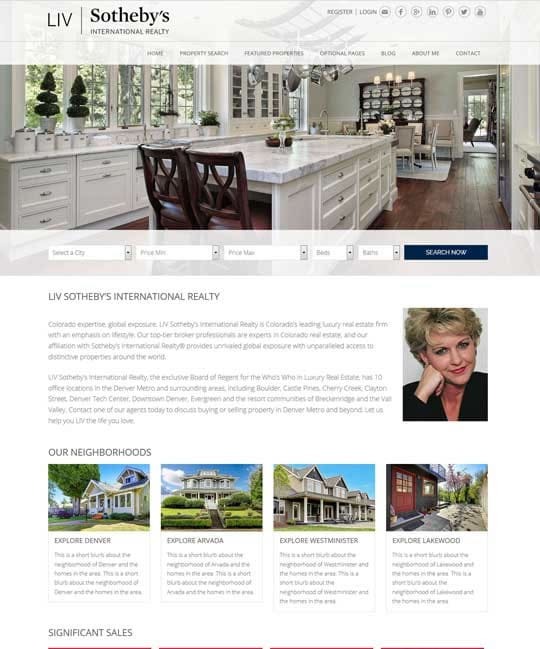 We can help with one our integrated semi-custom IDX WordPress Real Estate Websites. 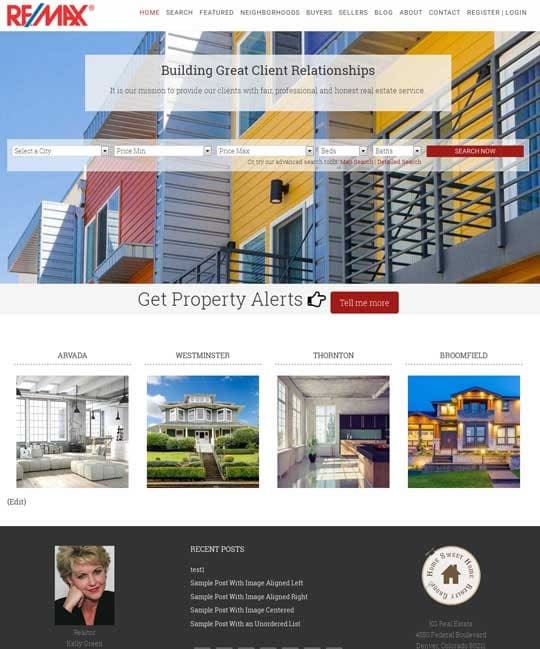 Get an all-in-one real estate website built on WordPress, that’s easy to use and update. 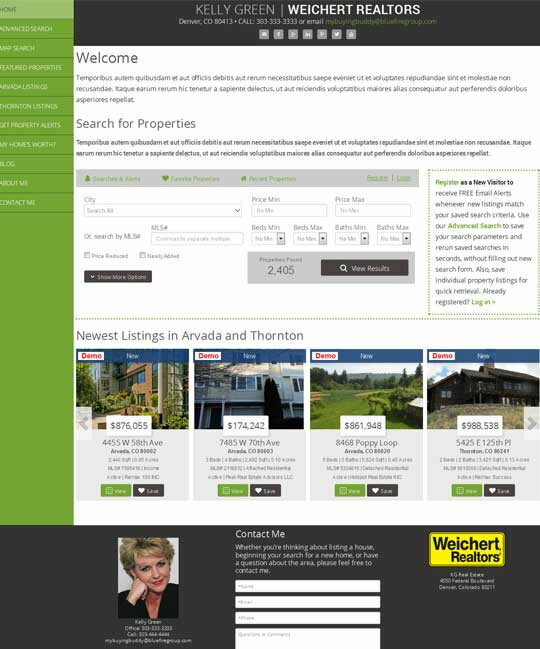 Every website comes complete with the latest in IDX features for property search, property display, buyer services and lead capture. 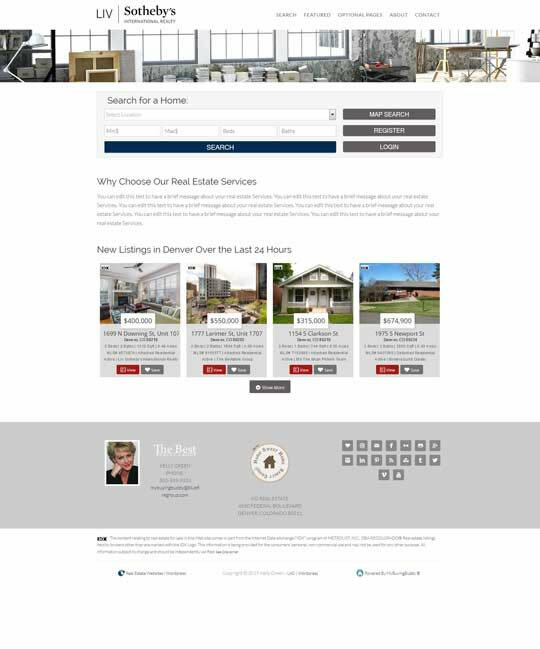 Additionally, all our real estate websites will be set up with multiple neighborhood or niche marketing pages to reflect you own marketing, multiple squeeze pages and landing pages, testimonials – and all tailored to you and your branding. As with any WordPress website you may add as many additional pages and content as you need – including your own blog. Our goal is to create your new website quickly – to do it all for you! 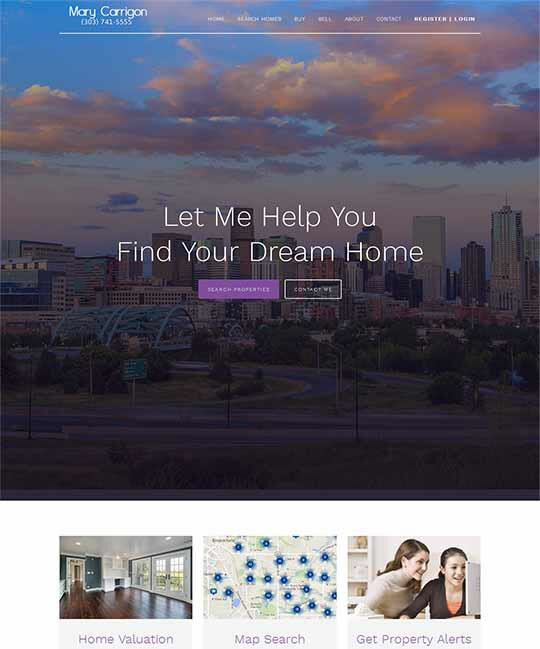 Each website is a semi-custom design, meaning that we start with one of fabulous real estate website themes (shown below) and then tailor this with your design requirements. Each modern, mobile-responsive theme can be configured with your colors, logo, content etc. Unlike other systems offered our websites are Search Engine (SEO) friendly right out of the box! All of our themes are Limited Editions and will be retired once the limit is reached. Click the “See Demo” link under each to see the live demo website! 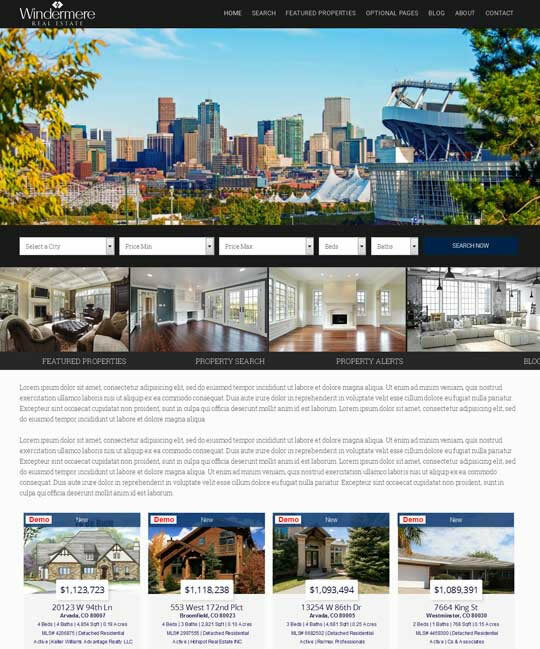 Learn all about our Integrated IDX Real Estate Websites at Blue Fire Sites. 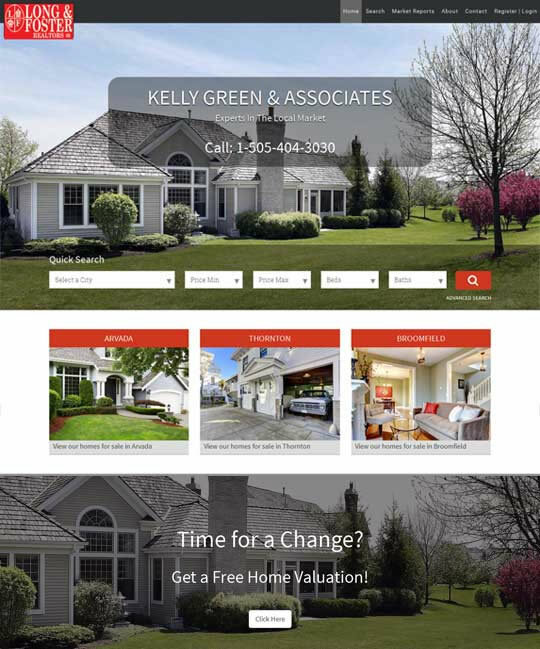 We understand the whole purpose of a real estate website is to capture leads. Both our IDX and RETS solutions are designed as a lead magnets. As an IDX RETS vendor and working with multiple MLS Boards across the nation we have assimilated the best features available. We have taken real estate lead management to a new level with the absolute best CRM Lead Manager available in the industry for IDX websites. Our lead system has been successfully used by Agents and Teams to capture, track and manage thousands of real estate leads and has assisted Agents in converting these leads to millions of dollars in real estate closings. All websites and IDX Solutions are hosted by us on modern cloud based AMAZON servers. You will be assured a web presents 365 day a year with 99.9% uptime. 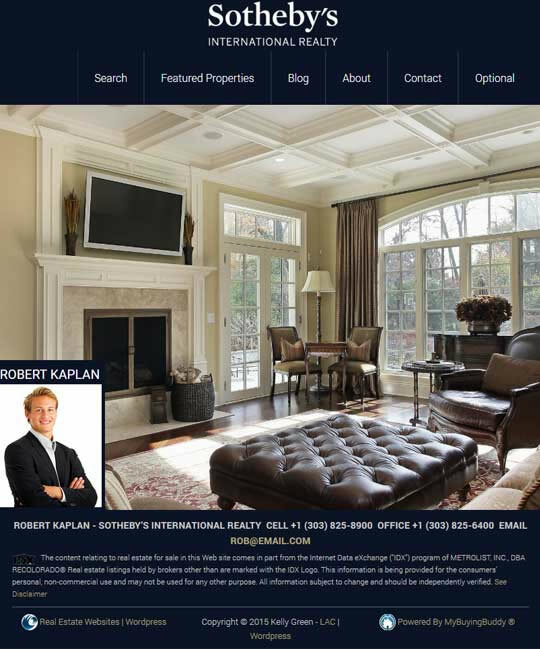 Our stock and custom Real Estate websites are extremely Search Engine Friendly. We believe that we have assembled tools such as the UltimateIDX™ and lead management systems that will assist real estate Agents in successfully marketing their properties and services. Our Mission is to help all who honestly seek assistance by being your One-Stop Source for Success!